100% Beef, Beef & Game, Steak & Rabbit, Chicken & Heart, Chicken, Heart & Tripe or Chicken, Heart & Salmon. 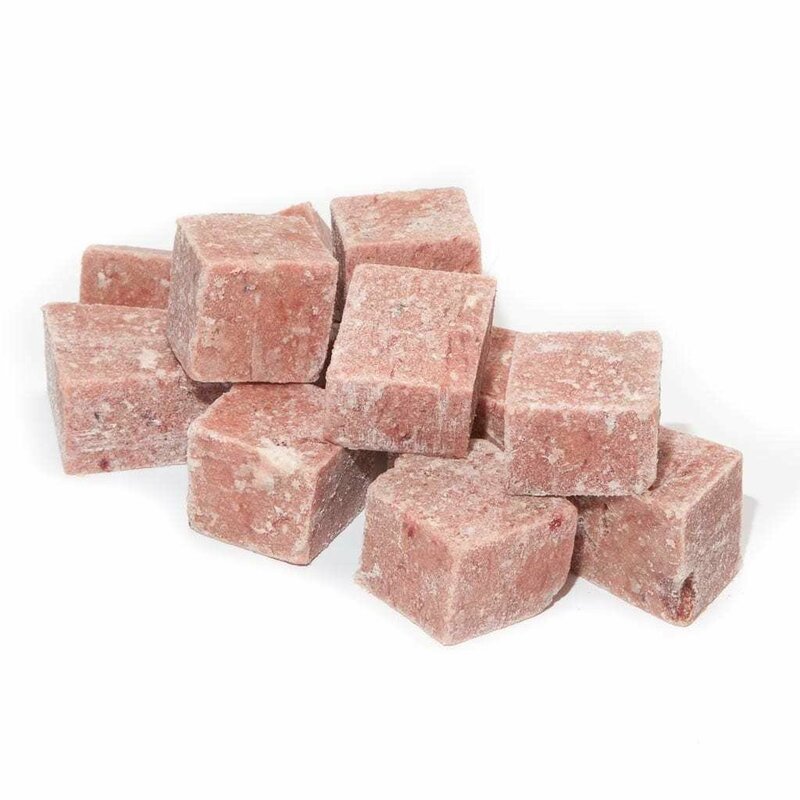 Ultimate Beef, Ultimate Lamb, Lamb & Salmon, Active Dog, Premium Dog, Diced Horse, Diced Beef. NZ Petfood. Raw Essentials, Raw Feed Dogs, Raw Feed Cats, New Zealand Petfoods. Roar, Roar Pet Food, Real Petfood, Pet Food, Home Delivery. Out of the Wild, Pet Essentials, Raw Paws, The Hungry Pet, Hungry Pet, Brodies Raw Food, Feed my fur baby.